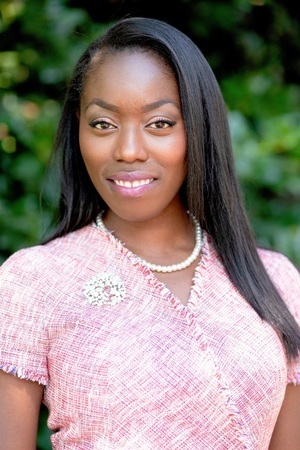 Attor Kludze-Medley is a Private Banker serving Morgan Stanley's Wealth Management offices in Maryland and Delaware.Attor began her career in financial services in 2005. She joined Morgan Stanley in 2010 as a Senior Client Service Associate and made the transition to Associate Private Banker in 2013. 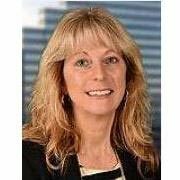 Prior to coming to the firm, she was a Solutions Consultant at Merrill Lynch, as well as a Credit Manager at Wells Fargo Financial.Attor received a Bachelor of Science in Economics from Rutgers University. She and her family live in Harford County, Maryland.Away from the office, Attor donates her time to the Girl Scouts of America in Central Maryland. She also enjoys reading, travel, dance, and spending time with family and friends. 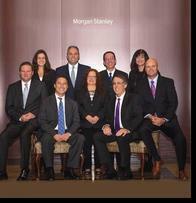 Lin Bove is a Private Banker serving Morgan Stanley’s Wealth Management offices in Delaware and Maryland. Lin began her career in financial services in 1993, and joined Morgan Stanley in 2016. Prior to joining the firm, she was a Private Client Group Relationship Manager at PNC Bank. Before then, she was a Regional Banking Consultant with Wells Fargo Advisors and a Financial Sales Specialist with Nationwide Financial. Lin lives in Avondale, Pennsylvania. When not at the office, Lin donates her time to a number of community programs including Historic Kennett Square, the Southern Chester County of Chamber (SCCCC), the SCCCC Women’s Golf League, and the Willowdale Steeplechase Race Committee. She also enjoys traveling, attending music festivals, and watching professional football.